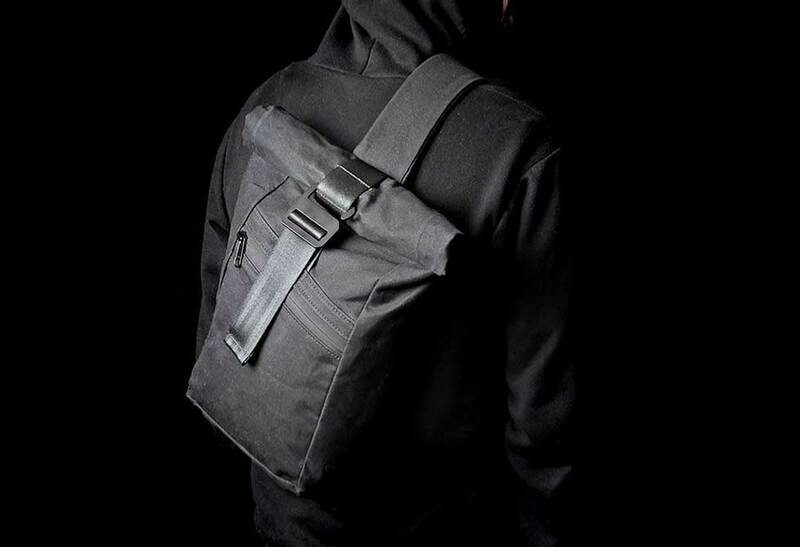 Less is more with the Redux Slingpack. 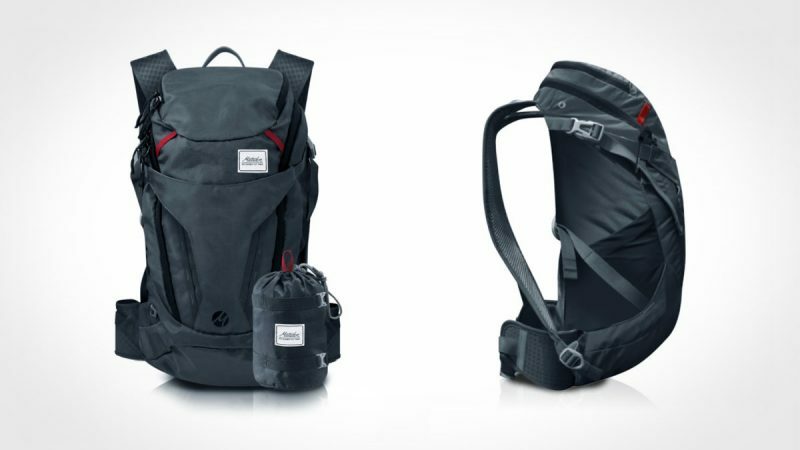 If you’re like us you rarely using both shoulder straps and have your backpack hanging off one shoulder. 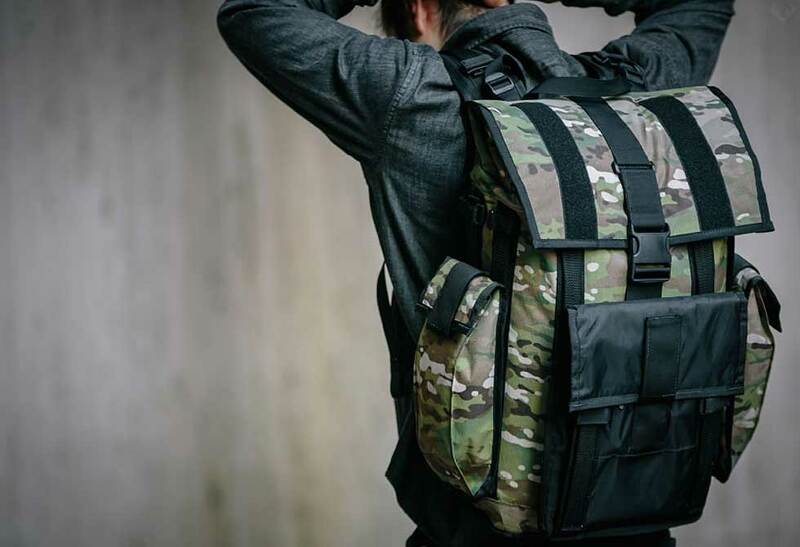 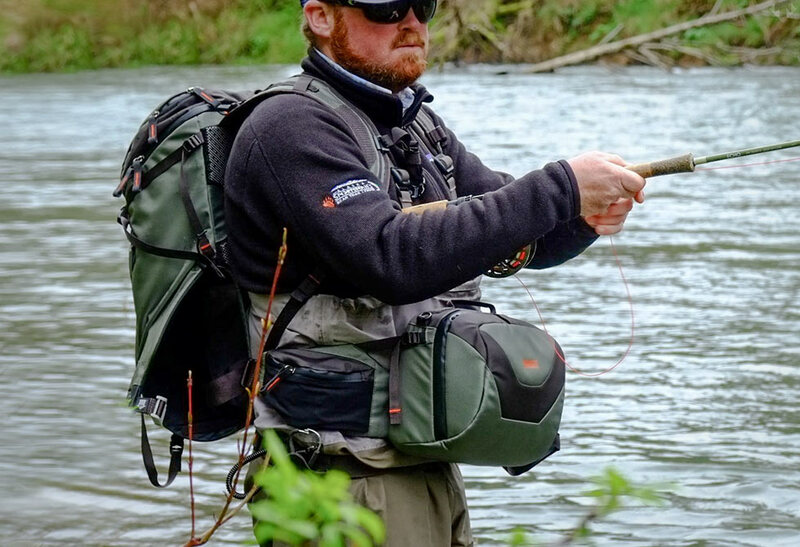 This unique pack utilizes a padded single-strap design that is center positioned so your gear is always equally weighted. 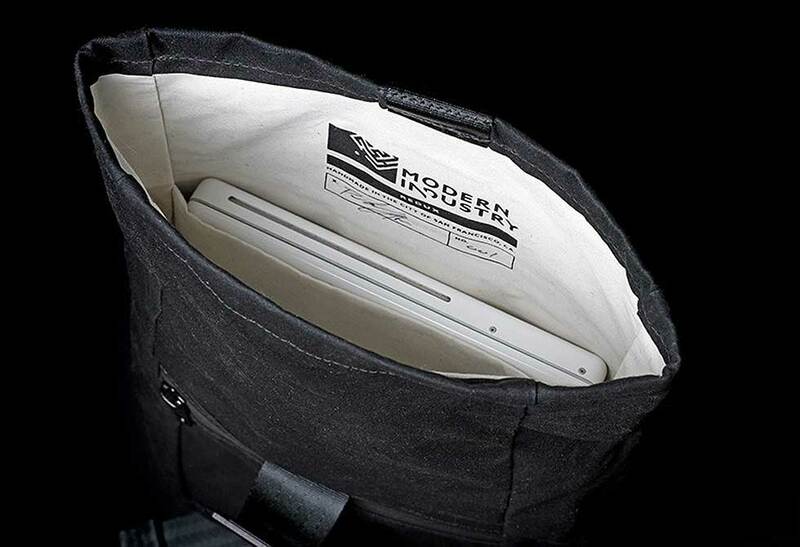 The Redux features a large single compartment, padded interior computer sleeve, and a zipped exterior pocket. 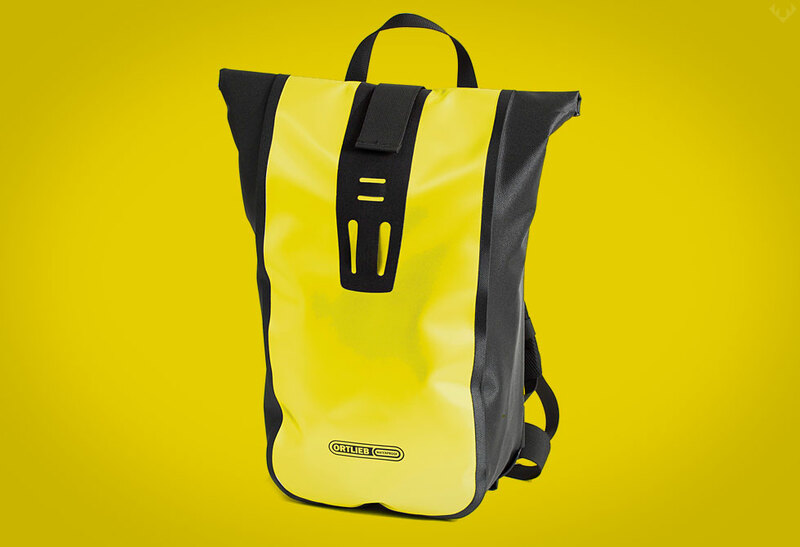 The single clip roll top closure also keeps your gear resistant from all that nasty weather. 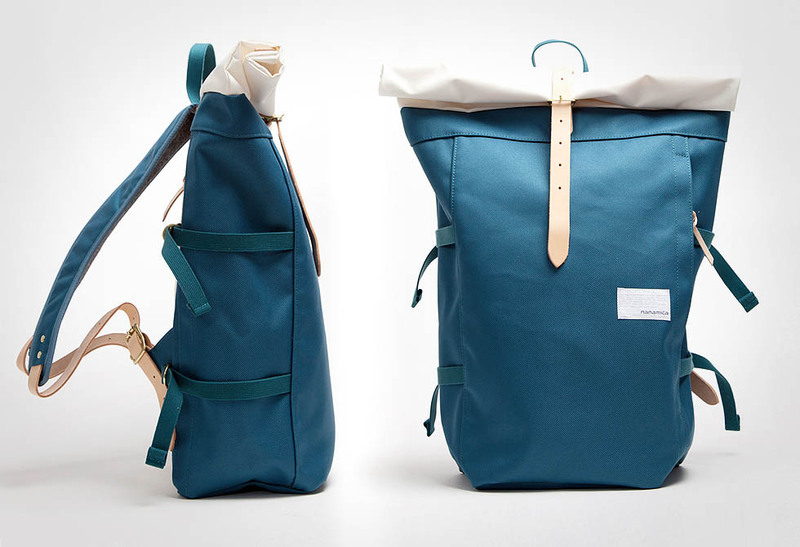 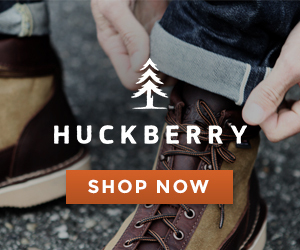 Handcrafted in San Francisco by Modern Industry.